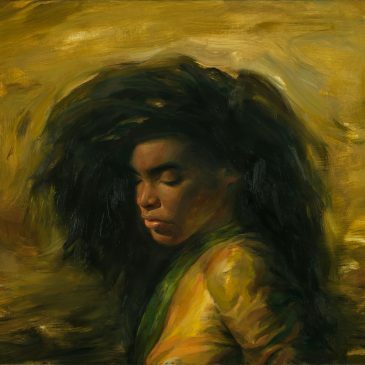 Irving Rodriguez’s paintings are sensual, lush, and full of movement. 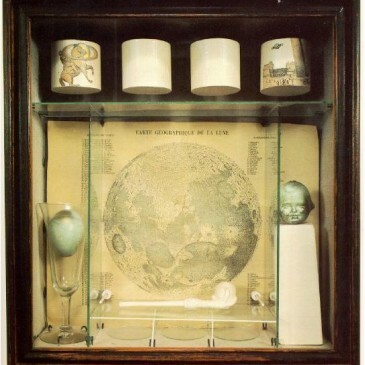 Artwork that is as odd, jarring, raw, honest, and contemporary as it was several decades ago. 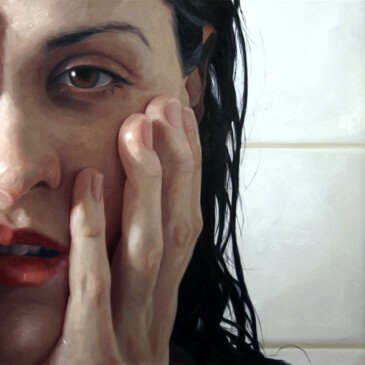 Alyssa Monks has studied, taught, and exhibited art all around the world, but her paintings zoom in to capture intimate gestures and private moments. 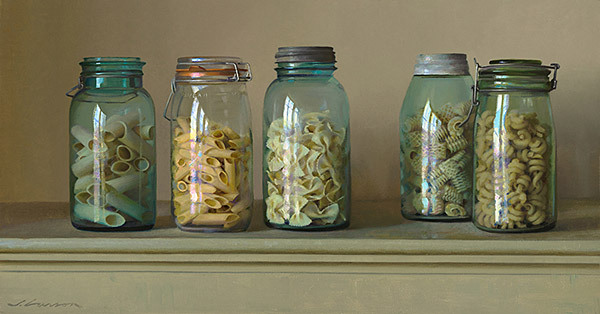 Born in 1962 in Minnesota, Jeffrey T. Larson creates classic oil paintings that transform everyday objects into lovely elegant images. 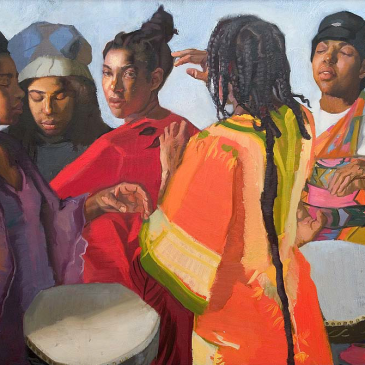 Sylvia Maier is a New York based artist who creates paintings of intimate scenes, moments captured in time. 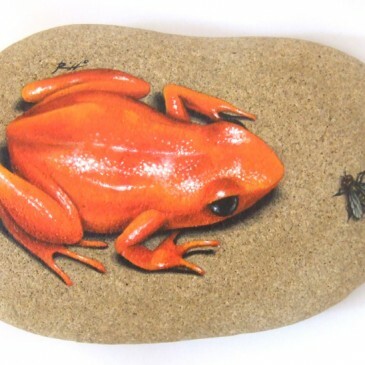 Roberto Rizzo’s rock paintings are like an updated version of the old pet-rock trend. 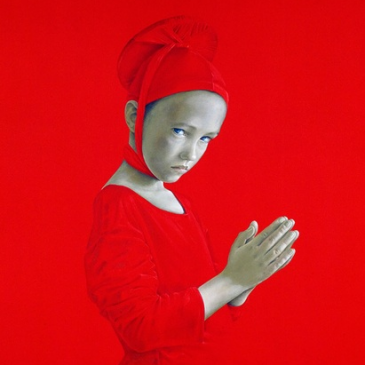 Salustiano is an artist based in Seville, Spain who creates striking figurative paintings grouped into red, black, and white color-themed series. 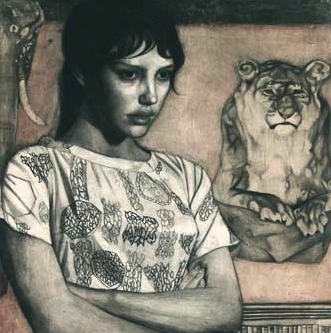 David uses traditional techniques to create sublime and subdued portraits. 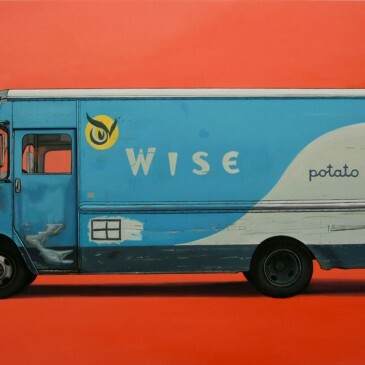 Kevin Cyr paints trucks, vans, and cars with an almost photo realist attention to detail. 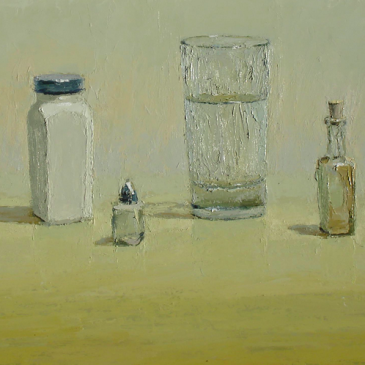 Yet there’s something playful about the images, reminiscent of matchbox toy cars. 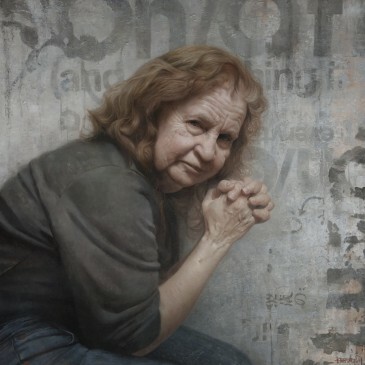 Jenny Scobel was born in 1955 in Ohio and now lives and works in New York City. 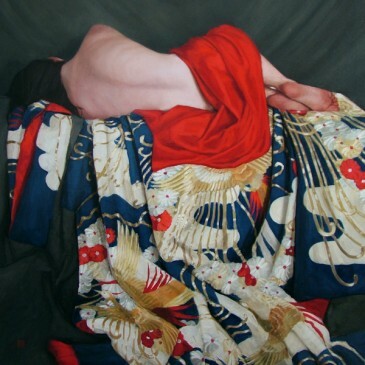 Edinburgh, United Kingdom based artist Stephanie Rew started drawing as a child and has been creating figurative art ever since. 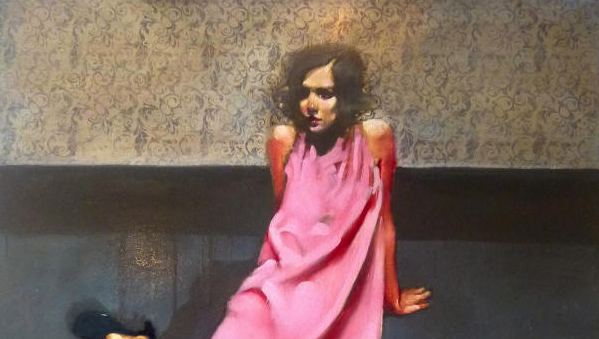 Pablo Guzman is a painter based in Medellin, Columbia who creates playful paintings that push the boundaries between the subject matter and the viewer. 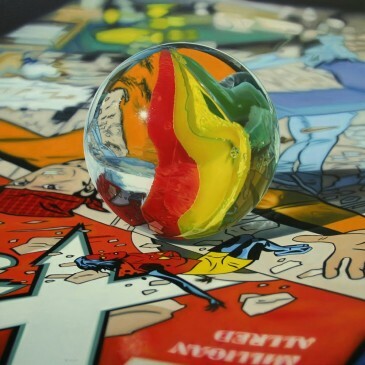 Jason de Graaf was born in Montreal in 1971 and lives and works in Quebec, Canada. 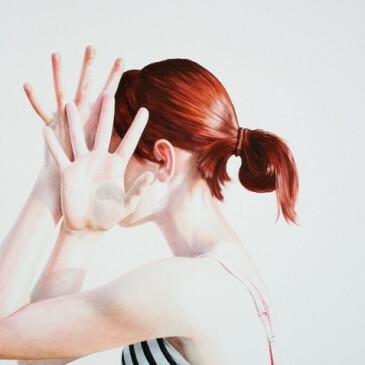 Lou Ros is a young artist based in France who creates paintings full of movement and life. 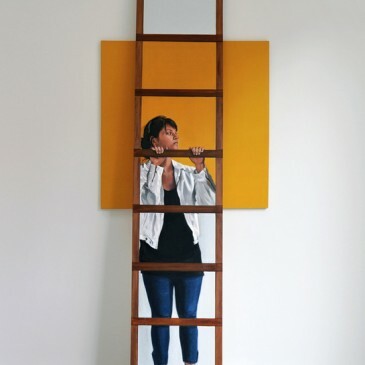 Ali Cavanaugh works in a style she calls neo fresco secco, where watercolor is applied to plaster panels. 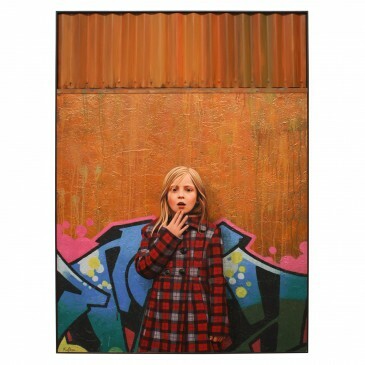 Kevin Peterson creates paintings that juxtapose contrasting images: innocent young girls against worn graffiti backgrounds. 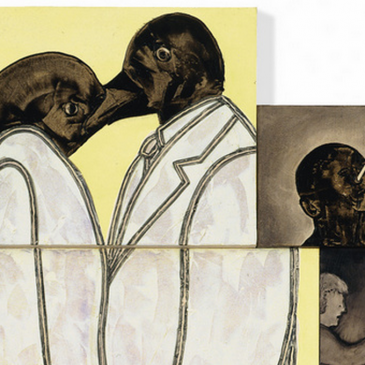 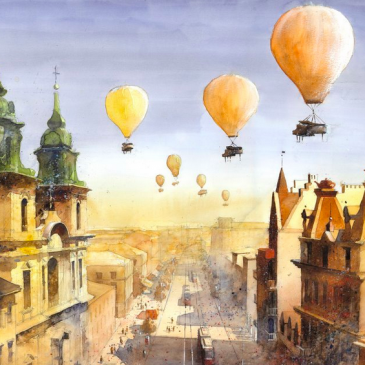 Zak Smith’s life and art is full of unexpected twists. 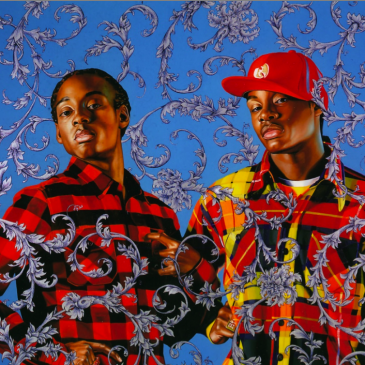 Los Angeles-based artist Kehinde Wiley creates vibrant portraits featuring urban men in poses from classical paintings. 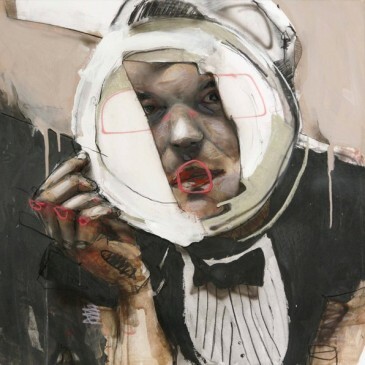 Fredrik Rattzen is a 22 year-old Swedish art student who uses modern technology to create traditional art works. 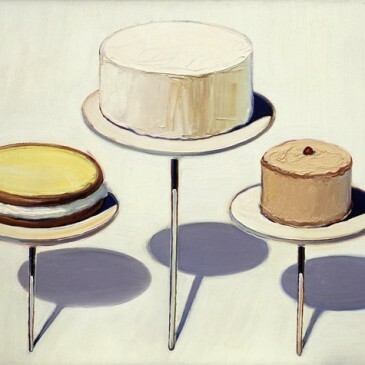 In celebration of someone’s birthday (ok, mine) I’ve decided to feature the yummy paintings of Wayne Thiebaud. 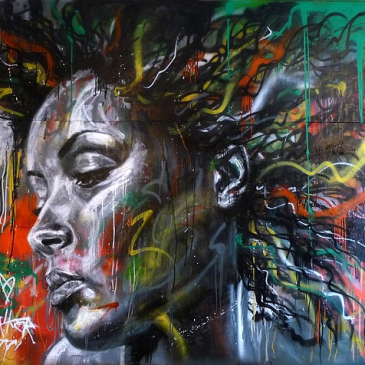 Artist David Walker creates beautiful portraits using spray paint only, and without ever using a brush. 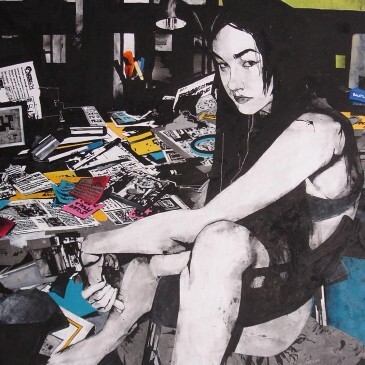 Artists express themselves in so many varied ways, including with gum. 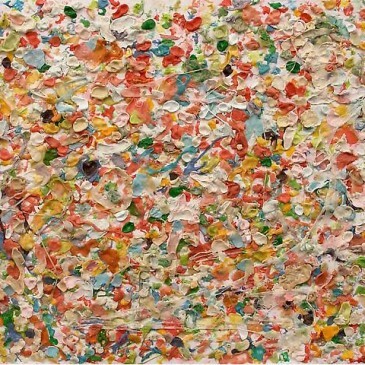 What do you think of Dan Colen’s chewing gum paintings? 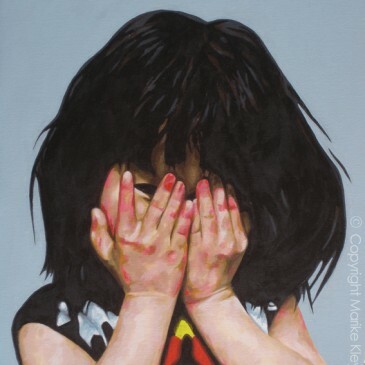 Marike Kleynscheldt is a young artist from Cape Town, South Africa who creates art work with a fresh, slightly irreverent, and beautiful aesthetic. 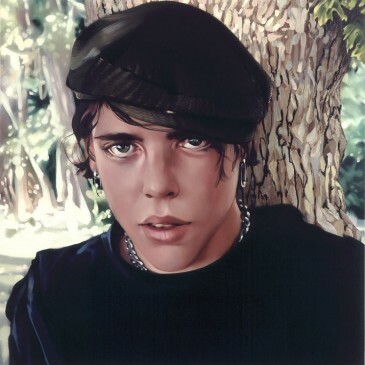 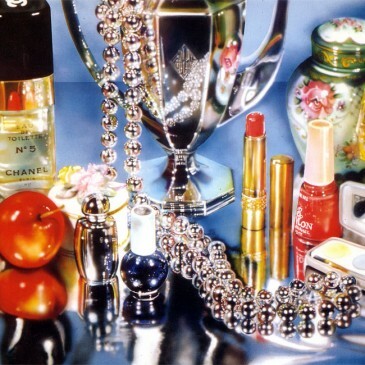 Audrey Flack was one of the original founders of photorealism painting, and the only women in the group. 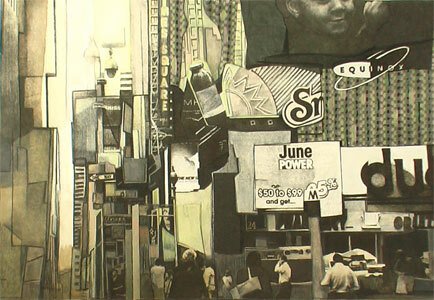 Kyle Gallup lives in New York City and creates beautiful mixed media collage cases and panels, often using painted paper, graphite, ink, lithographic prints on wood panel.